UPDATE: 428 is coming back! Check out the REMOUNT page above. 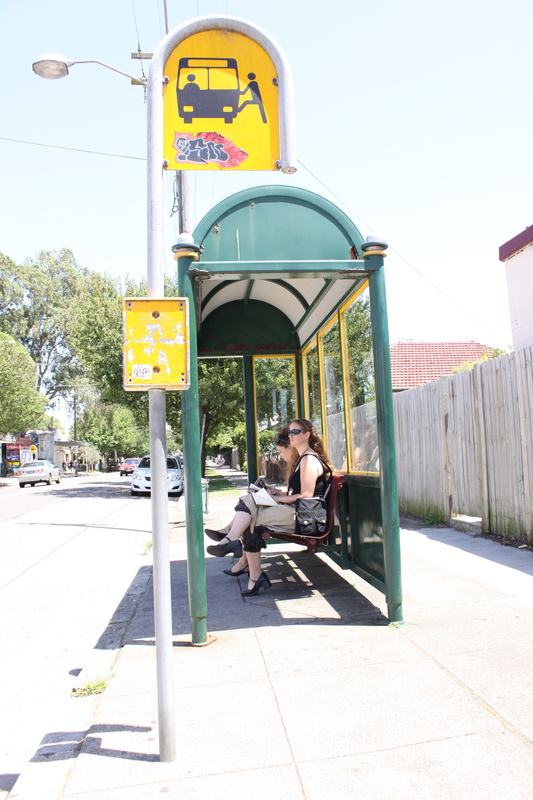 Travelling to Marrickville’s Sidetrack Theatre right now is Stories from the 428 – a dynamic new theatre project that puts sixteen writers on the bus route and asks them to write. Inspired by conversations, scenes from the bus window, overseen text messages or perhaps the person sitting across from them, a group of eight playwrights per week will collaborate to create a surprising and unique theatrical experience. Public transport can be frustratingly necessary – so come and see how our writers find inspiration and the extraordinary within the everyday and the ordinary. You never know … if you travel on the 428 you might have inspired one of our writers! Haven’t got your Stories from the 428 fix? Become a fan of us on Facebook or follow us on Twitter and keep up to date on Stories from the 428.